The Name of Krakow comes from Krak, a local tribal chief, who according to the legend after a fierce battle slained the terrible dragon at the foot of the hill where today rises the city of Wawelun. The official name of the city is the Royal Capital of Krakow and it is one of the largest cities in Poland. It is considered to be one of the main tourist and cultural attractions of the country and many say that is the heart of Poland. 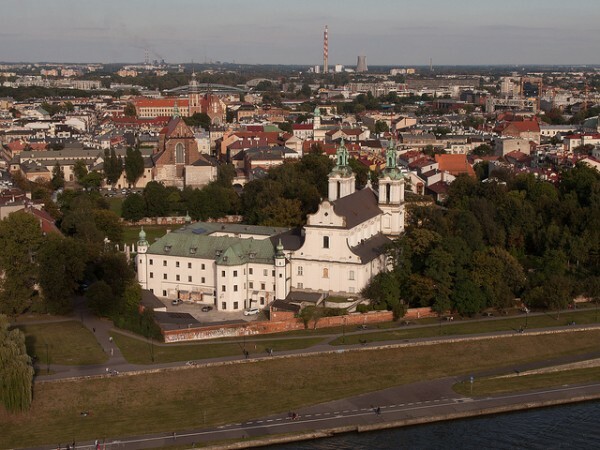 The town is situated on the beautiful shore of the Vistula river, in the south of the country. It is known as the “royal capital” of Poland, therefor attracts thousands of tourists from across Europe and around the world. Once you arrived, there are 5 things you must see in Krakow. A great way to start your visit to Krakow is to take the river tram. As soon as you start your trip with it you’ll notice from the water how much this city has to offer. 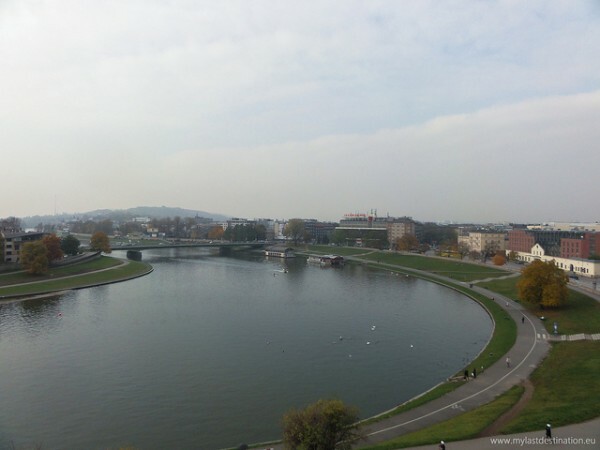 The cruises can be made on both sides of the Vistula, from May to September. The prices are absolutely reasonable and the trip takes 2-3 hours. If you’re more adventurous, you can rent a kayak and if you love luxury the Bentley catamarans with 12 seats are awaiting for you. The Church of Saint Mary is located in the north-east of the Main Square of Krakow and is famous for its tower. It is the only one in the world where you can hear a horn that plays four times a day. Its name is Heynal and it is “manipulated” by a trumpeter that can be reached if you climb 239 steps. Worth the effort and you will be warmly welcomed when you get to the top. The Stare Miasto is the Old Town of Krakow that is under the patronage of UNESCO and stretches around the Rynek Glowny (Main Square). 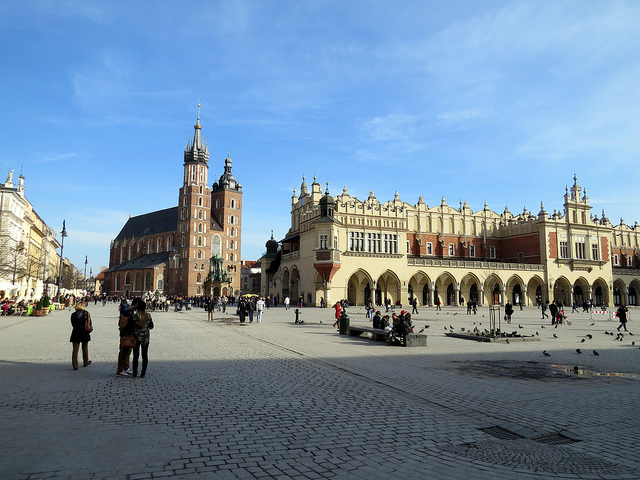 Being the largest medieval square in Europe is obviously one of the top things you must see in Krakow. It is a perfect place to relax near a coffee. There are many medieval cafes and bars in the area, the most famous of them being the Sukiennice. The Royal Road starts from right of the Main Square and leads to the to Gothic Wawel Castle that was the cradle of the Polish royalty. 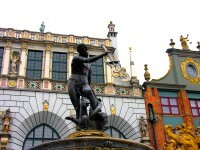 The Royal Road was the route of the coronation procession and on both sides of this road are several tourist attractions including the Academy of Fine Arts and the Czartoryski Museum. It is a must see of Krakow. The Kazimierz district is located near the castle and once it was an independent city. 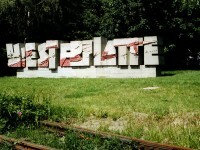 It is famous especially because there was filmed the famous movie of Steven Spielberg, the Schindler’s List. There is held the Hebrew Cultural Festival every year.